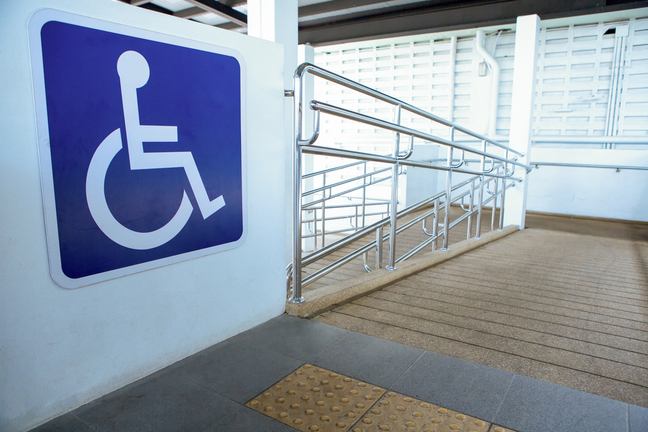 Does the UK need a disability employment quota? Do we need disability employment quotas? The UK's disability employment gap is stagnating, but the European model could provide an answer.